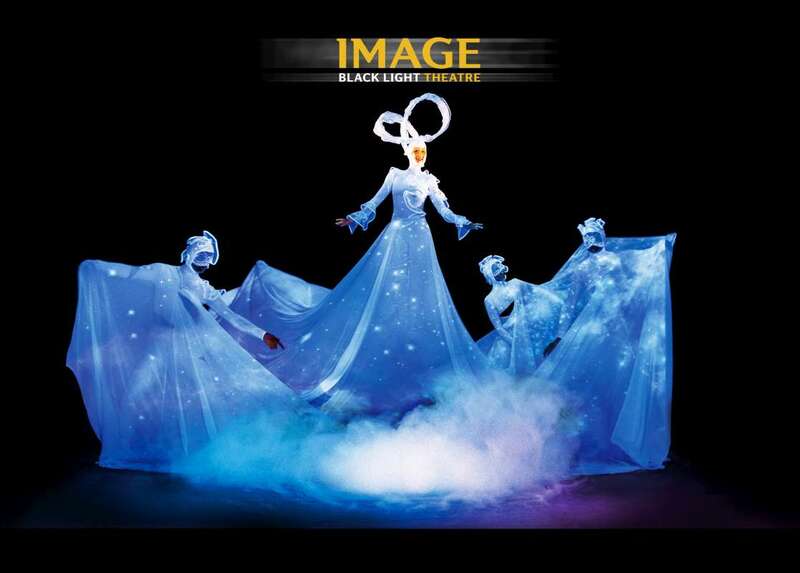 This time the above stated common and often used title honestly addresses selection of black theatre dance performances and comedy sketches that came out of creative workshop of Image Theatre. 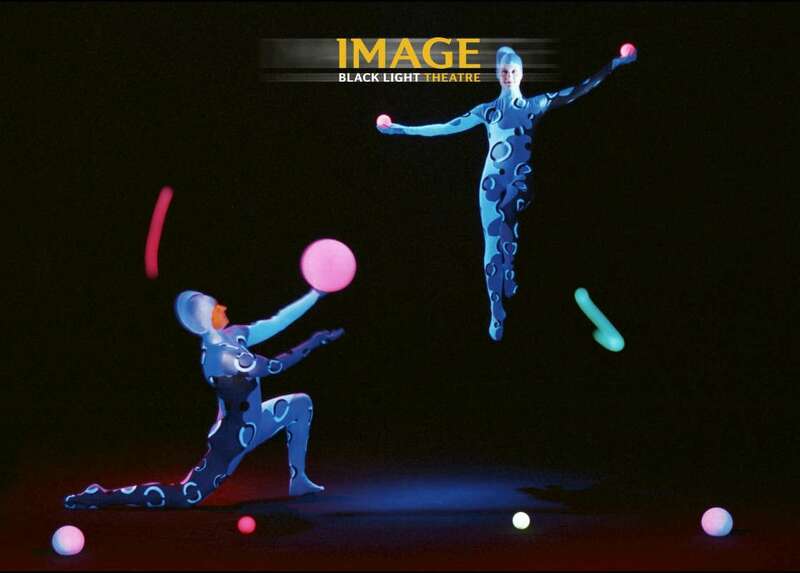 The performance is a compilation of scenes and images of the most successful productions that Image Theatre has offered to viewers within its almost 30 years of existence. 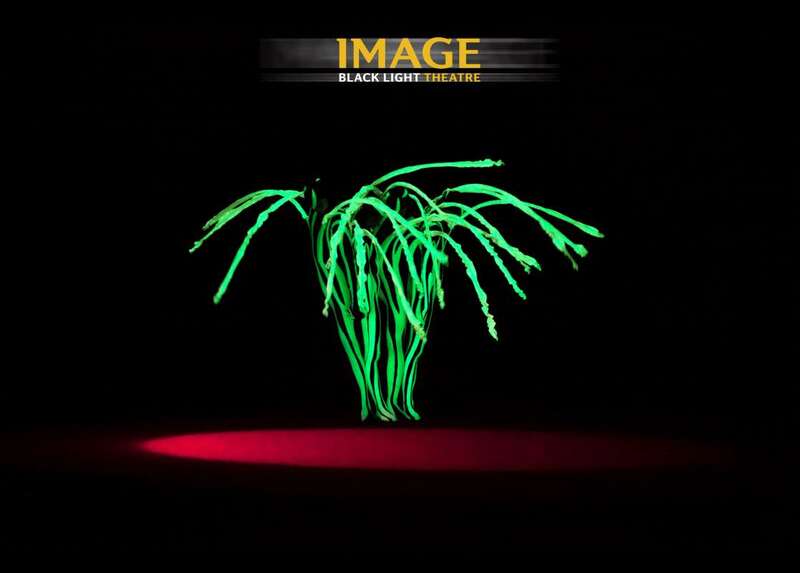 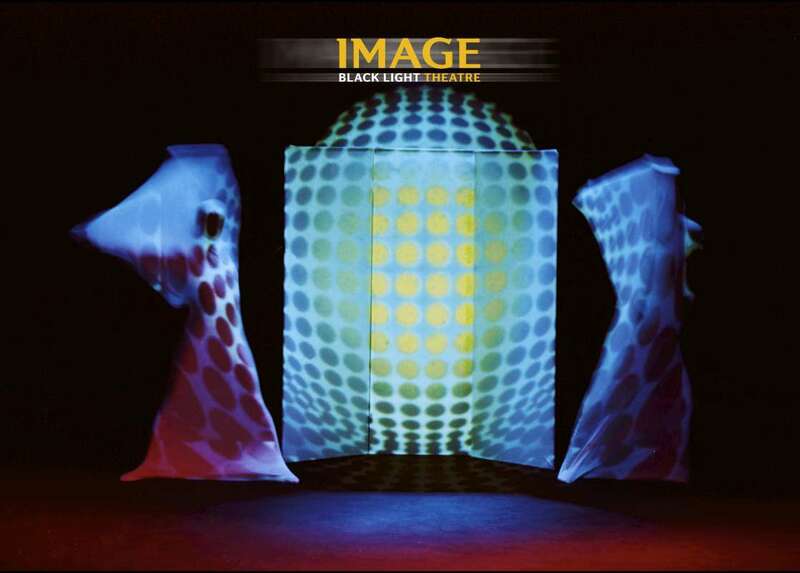 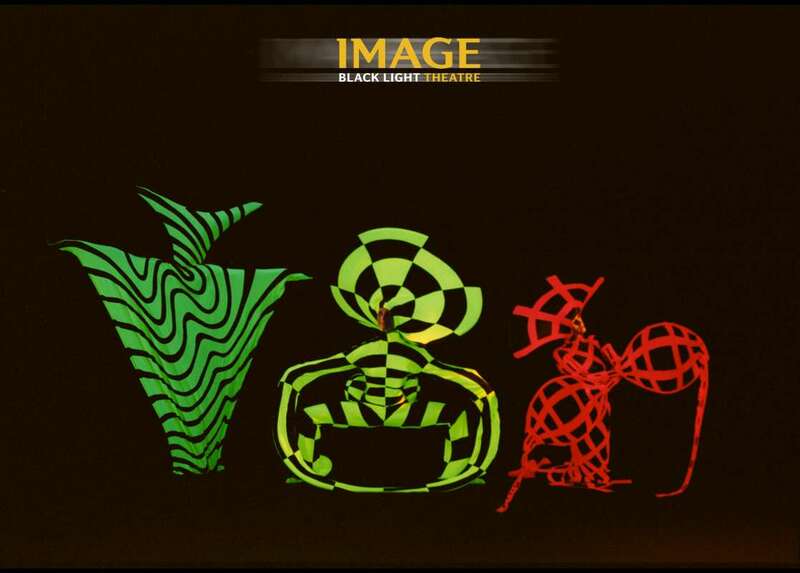 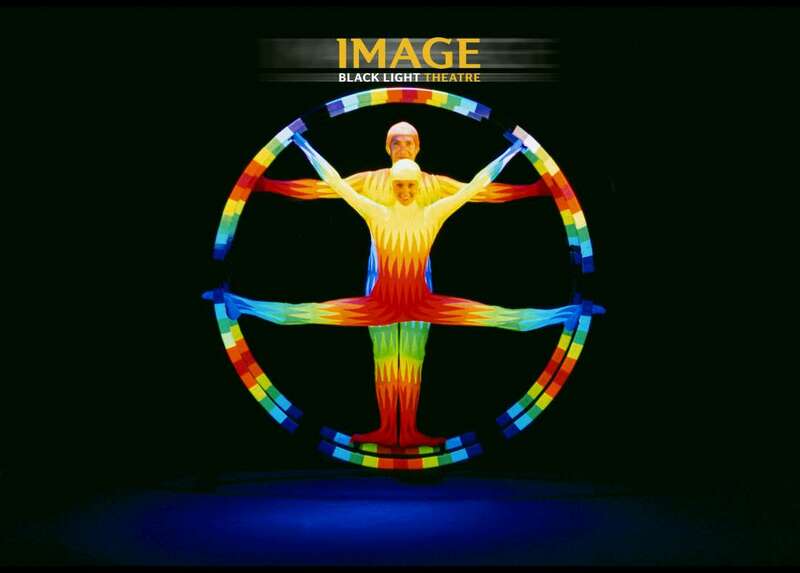 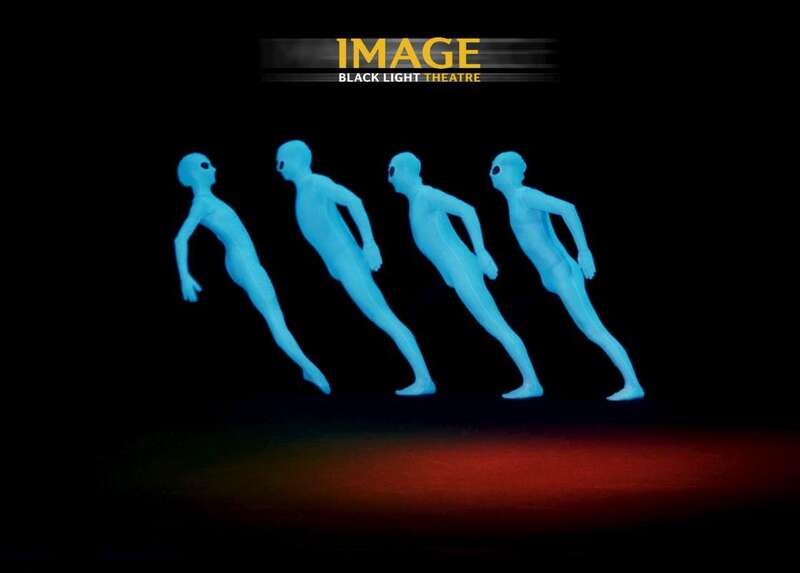 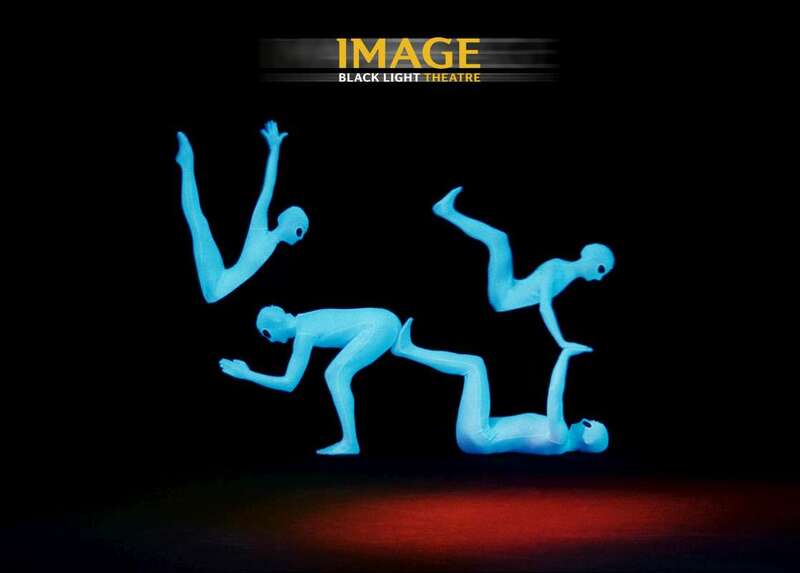 At Image Black Light Theatre, typically Czech features of being inventive and sophisticated are in the service of simple, yet effective tricks, great dance and comedy without words.